Originally published on 5 March 2017. We so love Gin for its stories, and because Gin let us discover more and more botanicals, and with Batch Gin we can taste two more. Got to love Gin-tassonomy. 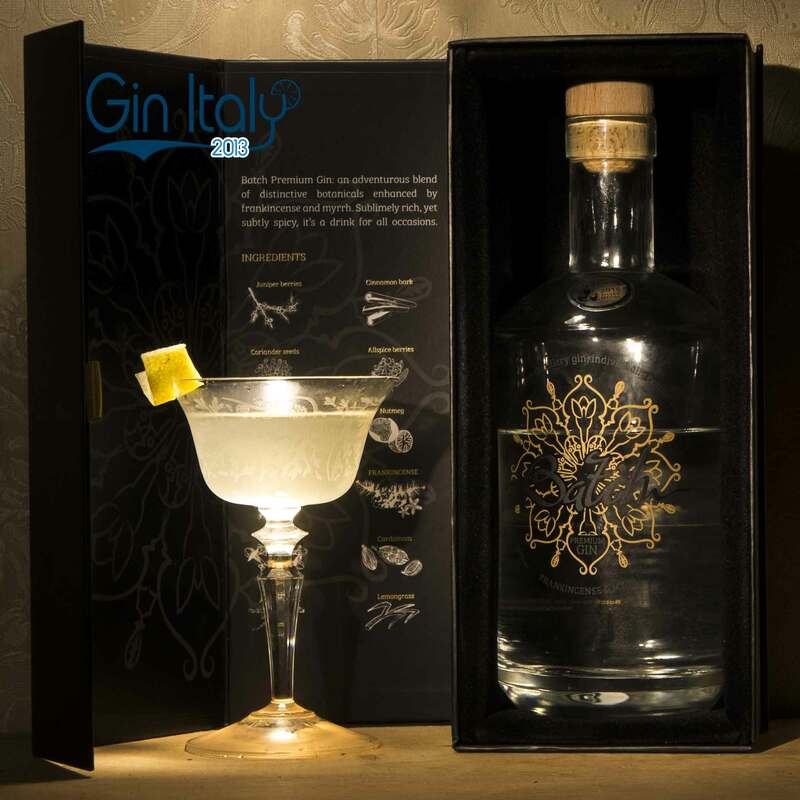 Batch Premium Gin so has all the characteristics to raise our curiosity: from the Master Distiller, Emma Couhglan, even if nowadays being a woman in that role isn’t a new any more, to the high quality production and the use of new botanicals but that seems to have sense. The recipe is composed by Juniper berries, Frankincense, Myrrh, Coriander seeds, Orange peel, cloves, Angelica root, Cinnamon barks, Allspice berries, nutmeg, Cardamom, and Lemongrass. They all are singularly distilled and then blended together. The ABV is 40%. Batch Premium Gin’s perfume is rich and spiced, the background idea is very well evident at the nose: it’s clearly a Gin, with its own nature, with an inviting complexity. Tasting it neat, it is generally a soft Gin, Batch doesn’t scratch the palate with its flavours, but full-fills it with decision, with the spices going around Juniper with equilibrium: you can definitely feel the unusual flavours of Batch’s recipe, but they aren’t overwhelming. 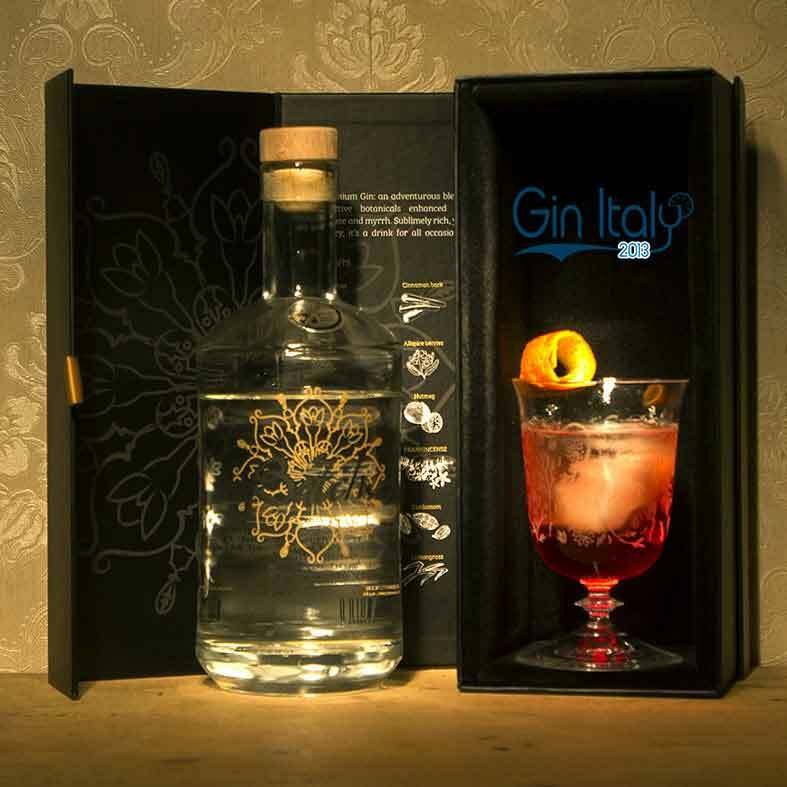 The Negroni made with Batch Gin is surely aromatic and spiced, maybe wintery, but tasty for sure. 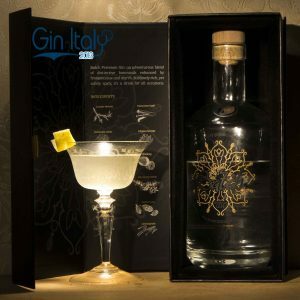 I particularly loved the Martini made with batch, for its subtle notes, you definitely feel the high overall quality of this Gin. 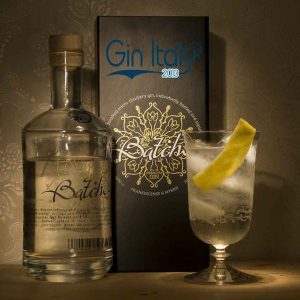 The Batch Gin in a Gin & Tonic is rich, with a strong character: the taste is long lasting in the mouth, leaving it enriched by new flavours. Concluding, Batch Premium Gin is exactly as expected: a Gin to handle with care, precious a gift from the Magi.